Gorgeous homes in all sizes. Great restaurants and shopping. A rich Revolutionary history. 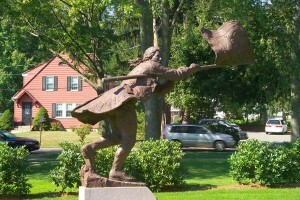 The town of Bedford is a wonderful blend of the best that New England has to offer. Located 16 miles north-west of Boston, Bedford is easy to get in and out of with convenient access to many main commuter routes including Routes 3 and 128. I often describe Bedford as a “hidden gem” to my clients. The MBTA also provides bus service into Alewife Station in Cambridge where you can grab the subway for a quick trip into Boston. Depending on how you look at it, Bedford is either the start or the end of the Minuteman Bikeway. This 11-mile trail is a favorite for walkers, runners and cyclists. On the other end of the trail is Alewife Station in Cambridge, with Arlington and Lexington in between. 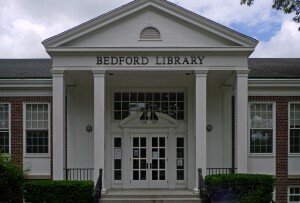 A quick trip to the Bedford Public Library brings you face to face with an important part of United States history: the oldest known surviving intact American flag. 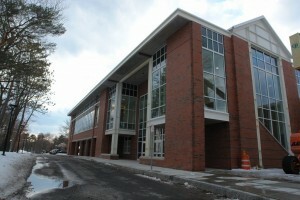 The Bedford public school system is made up of two elementary schools, one for kindergarten through second grade and another for grades three through five. There is also one middle school and one high school with the average SAT score for Bedford High students being 1203. Visit the Bedford Public Schools’ website for more information or click on the links below for more about each school. Need help setting up utilities service for your new home? I have put together some useful numbers and information for Bedford utilities. If you have more questions about Bedford, or about any of the surrounding towns, please call anytime. I look forward to hearing from you!